Hiking is nothing like camping, as a matter of fact, it might be a lot harder. Especially if you’re one of those crazy people who hikes mountain ranges. Things to tick off of your checklist: a map, extra layers of clothing, sunscreen, matches, a flashlight, a multitool, snacks, and extra water. Alex Naidus over at Buzzfeed.com has complied a list of 23 simple and essential hiking hacks for your consideration while preparing for your next hiking trip. 1. 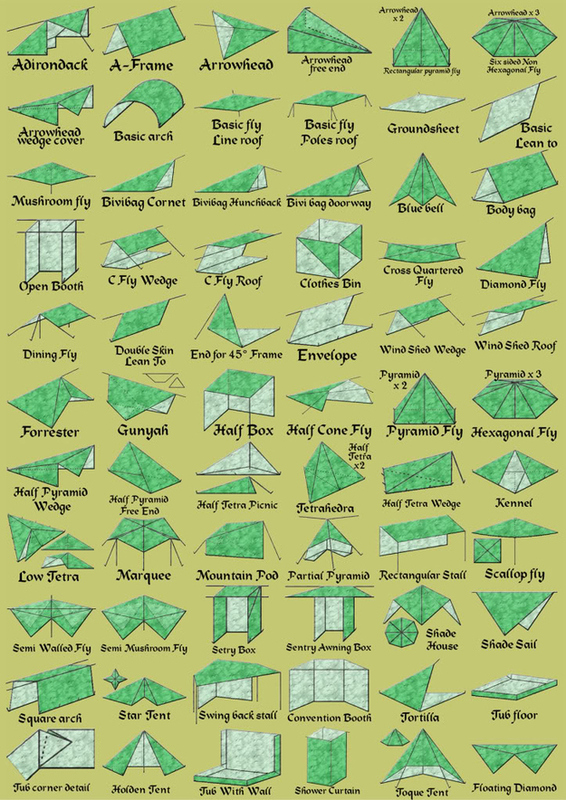 Be flexible with your tent setup. 2. 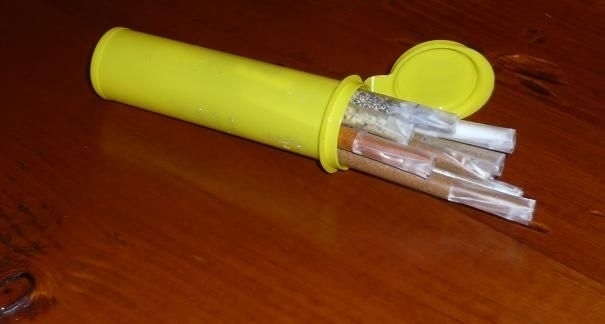 Make an extra portable spice pack. 3. 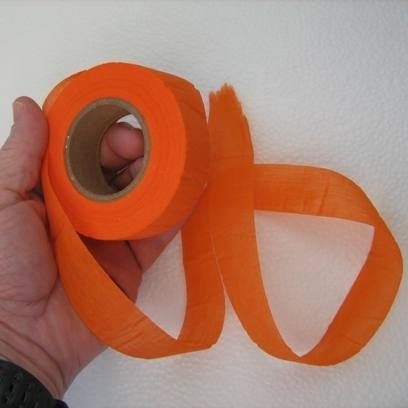 Use biodegradable trail marking tape. 4. 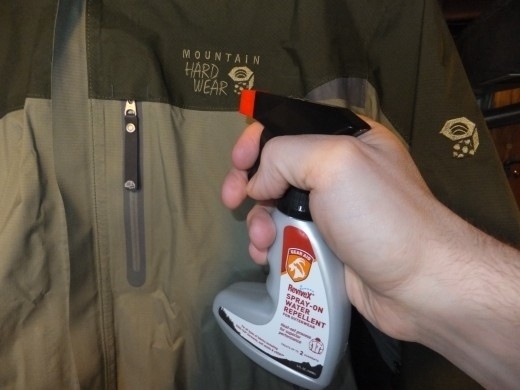 Re-waterproof your rain jacket. 5. 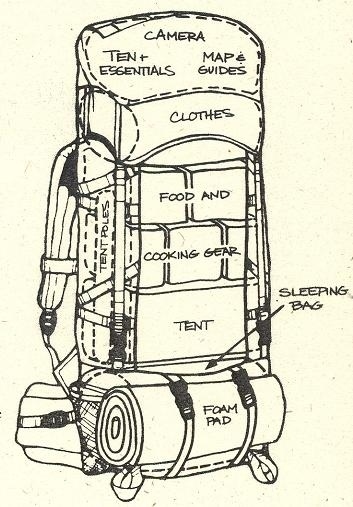 Maximize your packing efficiency. 6. 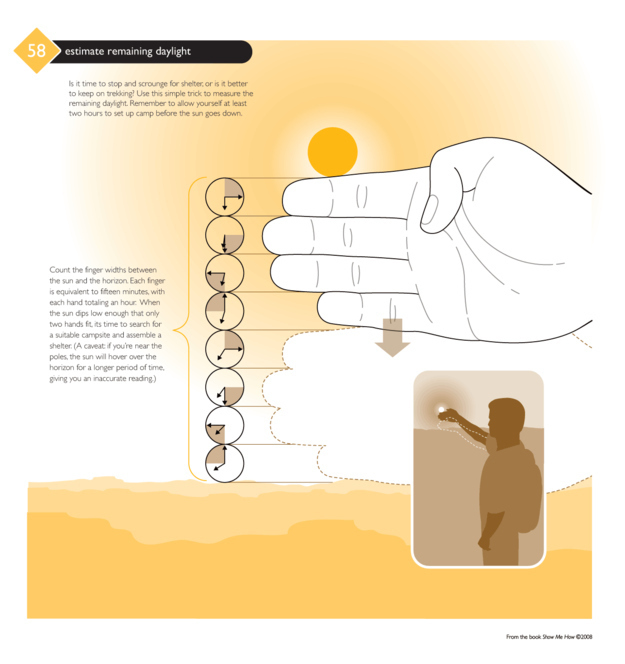 Learn how to estimate remaining daylight. Check here for a larger version. 7. 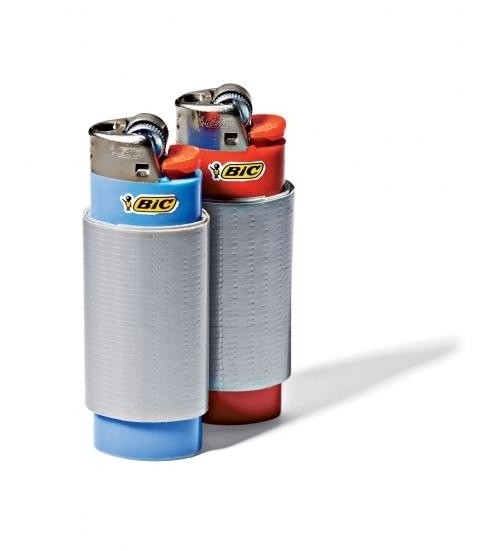 Pack duct tape around a lighter or water bottle to save space. 8. Use the duct tape to deal with blisters. 9. Or for quick tick removal. 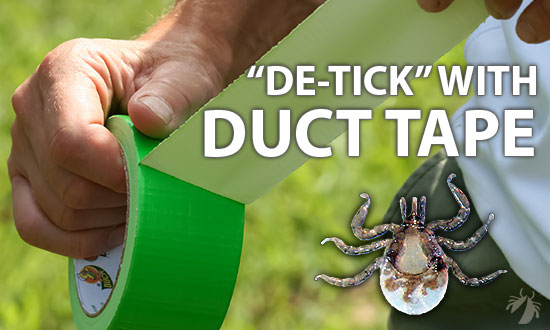 Definitely check here for more tick-related advice.